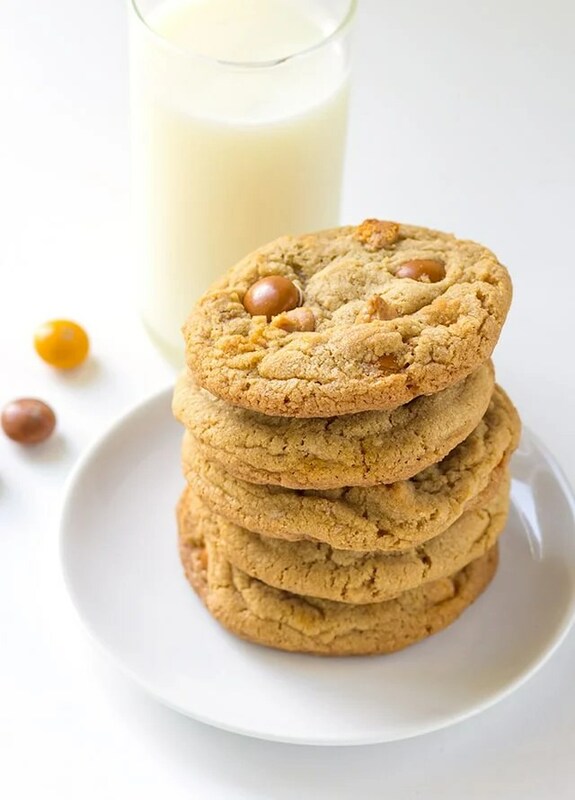 This butterscotch cookies recipe makes cookies that are chewy and loaded with M&Ms chocolate candies and butterscotch chips.These chocolate butterscotch cookies taste amazing warmed up, too. Get your milk ready! I nearly died of excitement when I saw butterscotch m&m’s at the store. 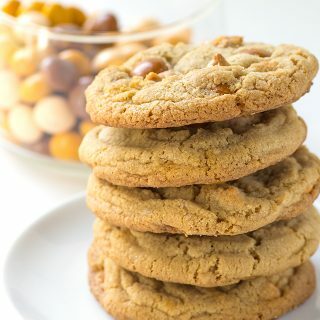 I knew immediately that they would be making an appearance in a recipe for butterscotch cookies. 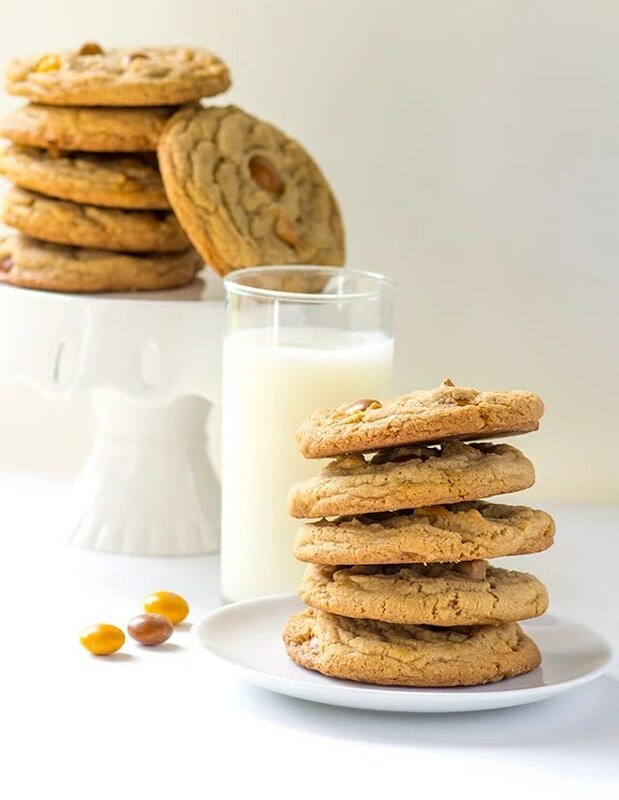 I love this cookie recipe so much. 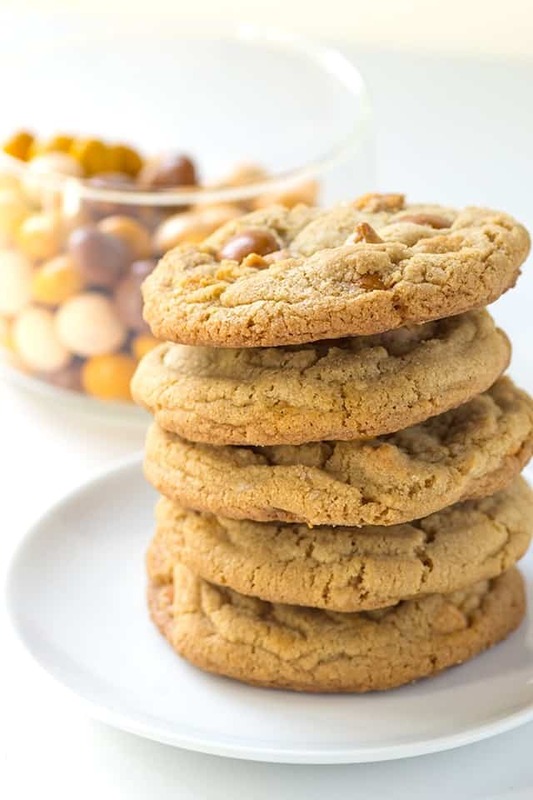 I have a peanut butter butterscotch cookie recipe that’s good, but this one is out of this world good. Firstly, I think the boo-terscotch m&m’s are a Halloween thing, so get to the store to buy them. I found mine at Target. I don’t think I have come across them at any other store, but I wasn’t really looking since I had already got a few bags. If you follow me on Instagram, you already know this though. I try post some exciting stories on there on the weekends. I have a pretty boring weekday life which I *think* is pretty normal. If you can’t find the butterscotch m&m’s, you can use any of the other M&M varieties that are out. 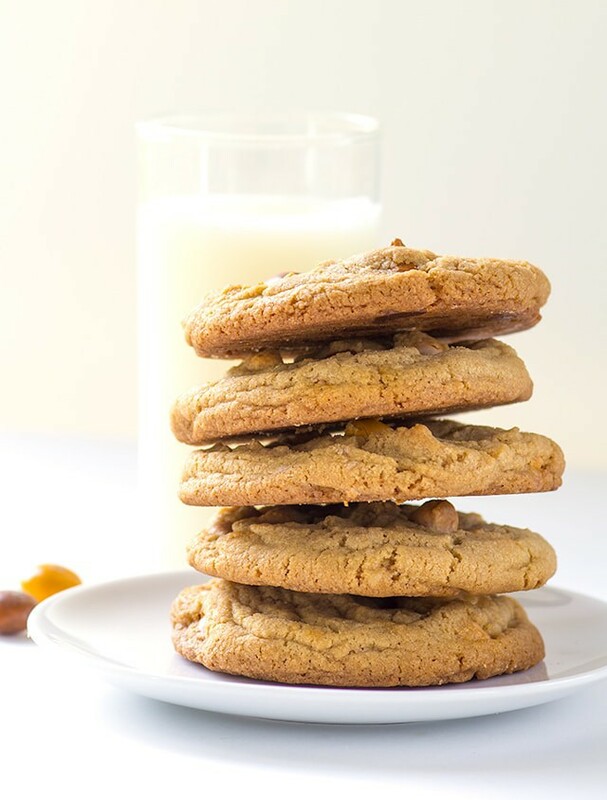 You can also just leave them out totally, or double the butterscotch chips. The recipe is pretty flexible, which I love. Halloween is coming on so fast. This last weekend I got my decorations up. We still need to carve our pumpkins. Lucian doesn’t especially love digging in the pumpkin guts. He gets all freaked out by it. I normally dig them out and then spend far too much time getting creative on the carving. The more advanced the carving, the better. I like a good challenge and being able to put my artsy fartsy skills to work. Wesly is currently sitting on the floor working on building an x-wing fighter to go with our son’s x-wing fighter pilot costume. I thought this year we were going to get out of it easy. Surprise! 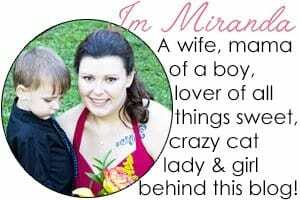 The hubby and son thought differently! Each year we build Lucian a fancy costume to sport around town. Then we go to the costume contest at the school and try to win prizes for best costume. Last year I was an incredibly sore loser. I gave stink eyes and did a little trash talking (to my husband) because we only got second place. I’m fully invested, if you couldn’t tell.